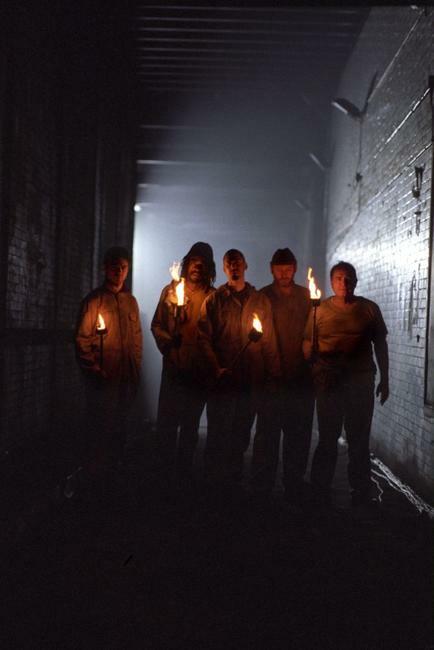 A scene from "The Escapist." 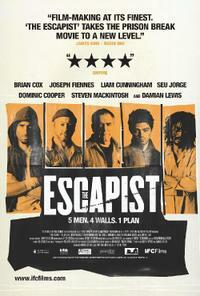 Joseph Fiennes as Lenny Drake, Brian Cox as Frank Perry, Liam Cunningham as Brodie and Seu Jorge as Viv Batista in "The Escapist." 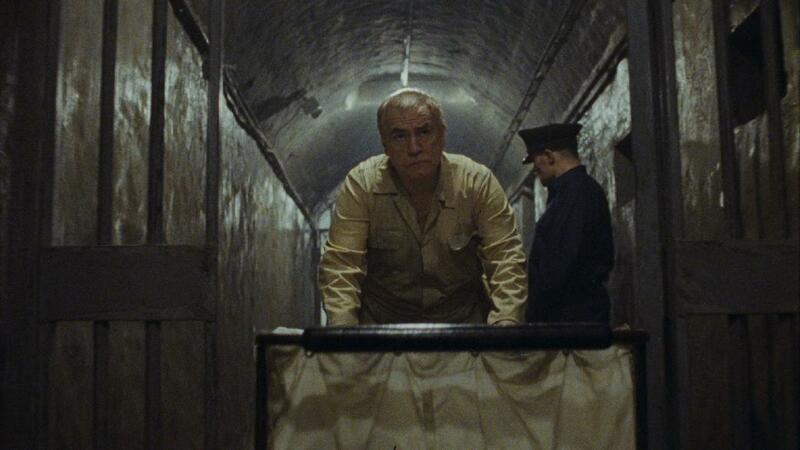 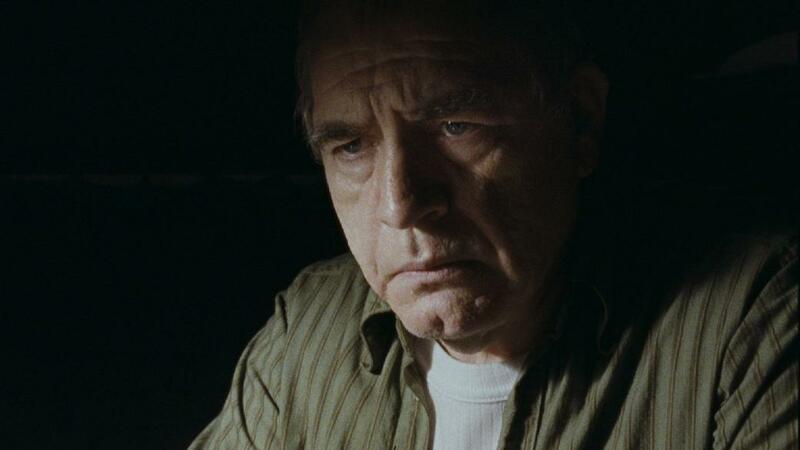 Brian Cox as Frank Perry in "The Escapist." 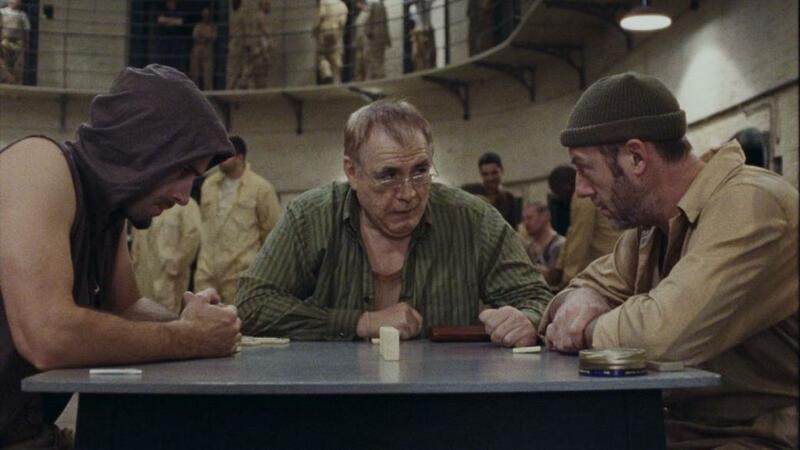 Joseph Fiennes as Lenny Drake, Brian Cox as Frank Perry and Liam Cunningham as Brodie in "The Escapist." 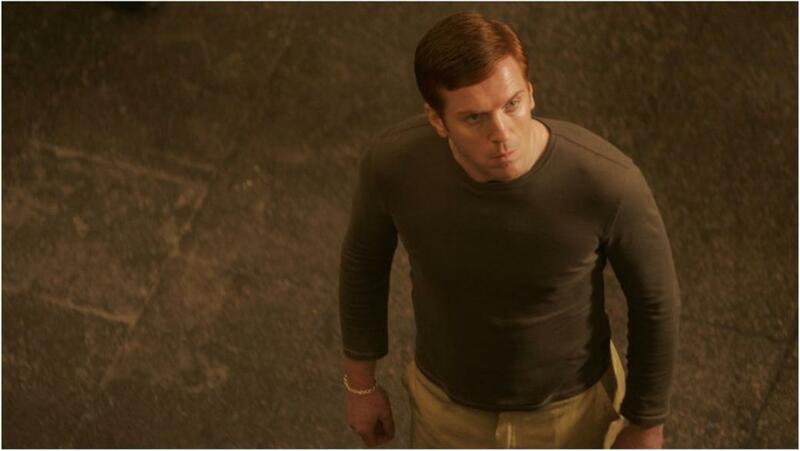 Damian Lewis as Rizza in "The Escapist." 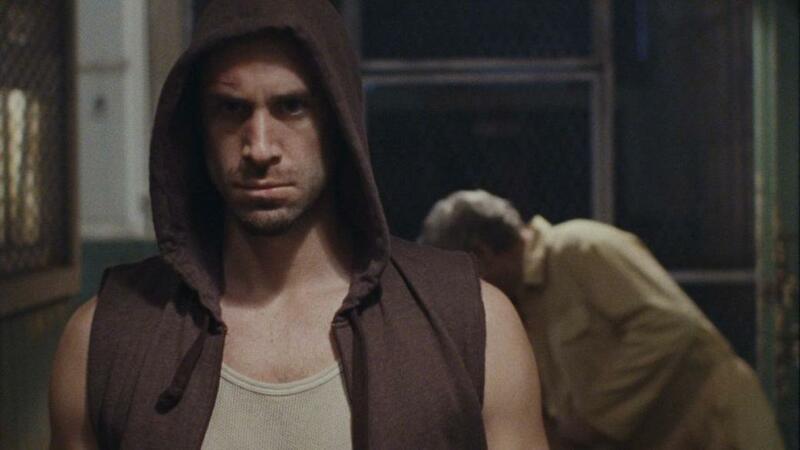 Joseph Fiennes as Lenny Drake in "The Escapist." 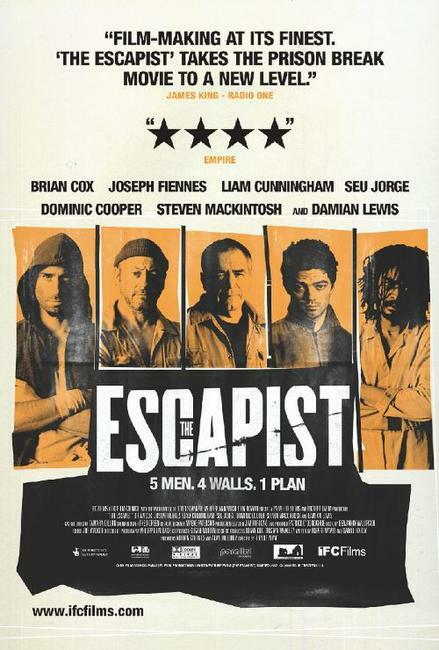 Dominic Cooper as James Lacey, Seu Jorge as Viv Batista, Joseph Fiennes as Lenny Drake, Liam Cunningham as Brodie and Brian Cox as Frank Perry in "The Escapist." 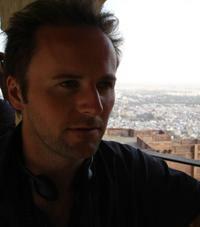 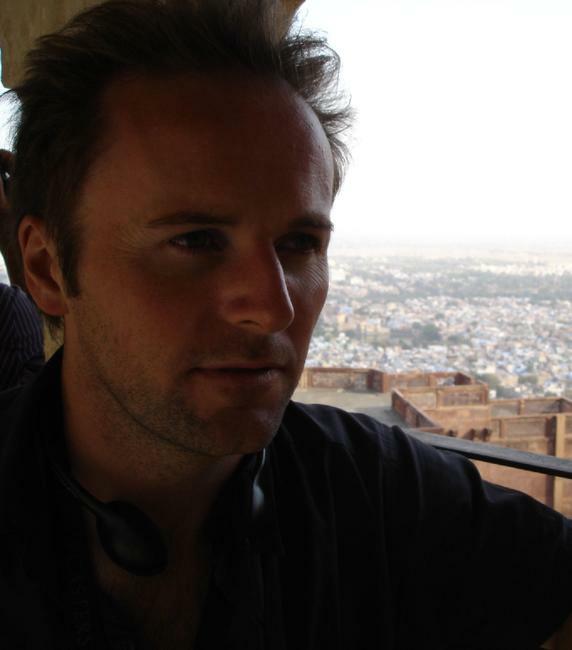 Director Rupert Wyatt on the set of "The Escapist." 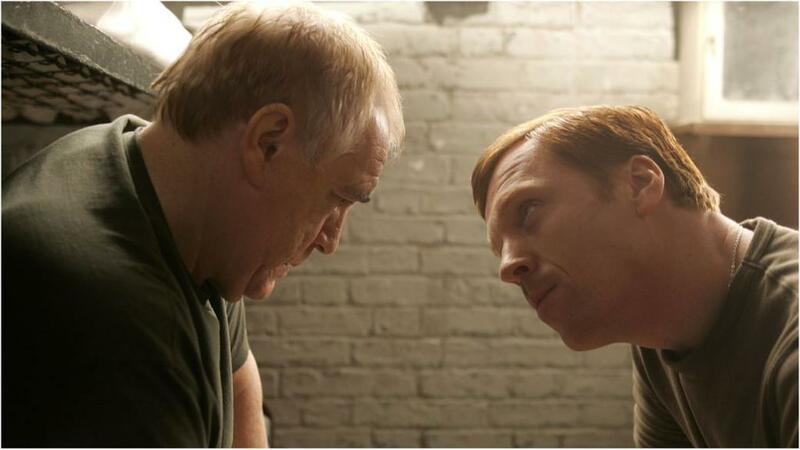 Brian Cox as Frank Perry and Damian Lewis as Rizza in "The Escapist." 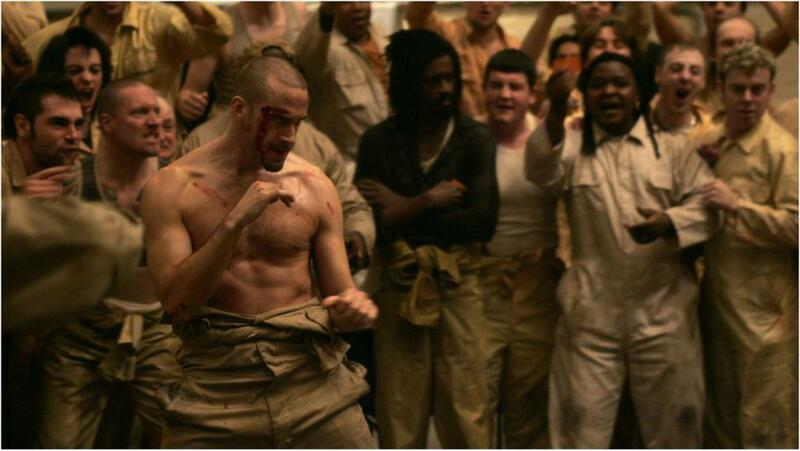 Dominic Cooper as James Lacey in "The Escapist." Poster Art for "The Escapist."